New York, New York July 26, 2017. Entering the stage in full black, dancehall recording artist Jahmiel electrified the crowd with a solid performance. For the first time performing a full set since his breakthrough single ‘Gain the World’, people speculated on whether or not the young star could handle the big stage. Would Jahmiel be able to deliver on one of the worlds biggest stage with some of the biggest dancehall talents today? Backed by the iconic Ruff Kutt band, Jahmiel embodied a level of confidence, which you tend to see in artists performing well into 5 years of their professional career. As he performed his selection of singles it was clear that he knew how to pace himself and deliver with high energy. 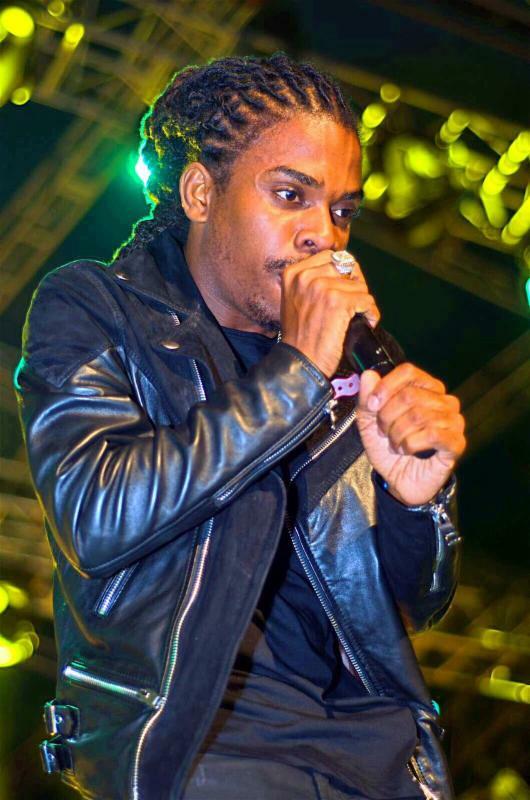 Jahmiel took the time to introduce himself to the Sumfest crowd, many who may have heard his songs but never saw him perform. Talking about his early struggles in life to being a humble individual, Jahmiel’s clarity and delivery brought him to another level in his career. 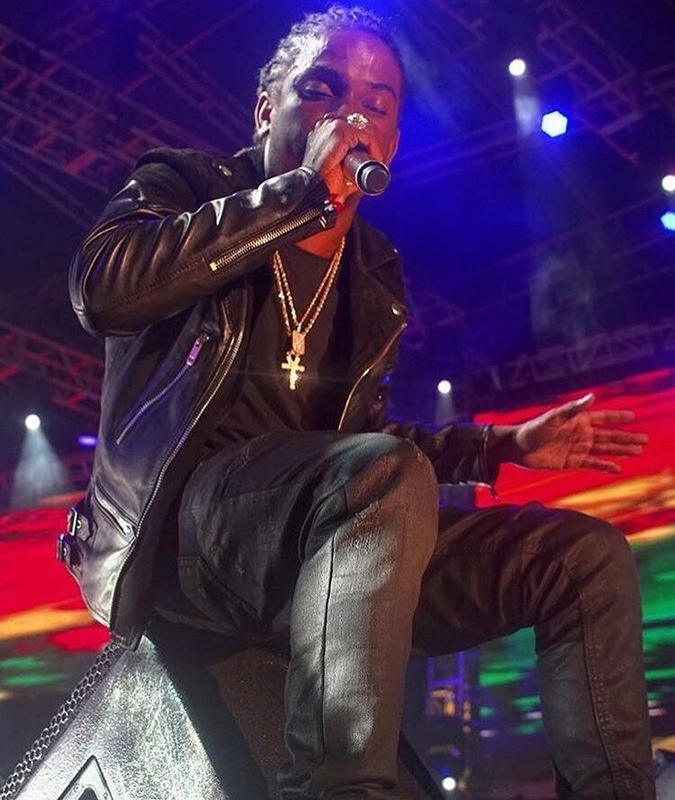 “Jahmiel delivered a brilliant, career elevating set, at Reggae Sumfest early this morning (Saturday), following Nigeria’s Patoranking who was also great and got a wonderful response from the audience, many of whom were hearing his music for the first time…But Jahmiel took things to another level, in a well paced, focused, and razor sharp performance” says Pat Meschino – writer for Billboard magazine via Instagram post. Some of the songs, which resonated with the audience were Where Were You, Things Take Time, Strongest Soldier and Gain the World. When asked if he was pleased with his set Jahmiel said “I am pleased with my performance, I went out there to deliver and introduce myself to the people and I feel I did just that, big up the bands Ruff Kutt and the entire Reggae Sumfest team”. Set to depart the island on Thursday Jahmiel has a hectic 6 week schedule coming up with performances in Connecticut, New Jersey, Kansas City, Atlanta, Chicago, Naples Florida, British Virgin Islands as well as RTI weekend in Negril.